This is one of top selling tour visiting some interesting sites like the the 600 years old Ottoman cemetery at Eyup, Chora Church Museum and Ecumenical Patriarchate of Greek Orthodox World (shortly the Vatican of Orthodox World). The walk between the Chora and Patriarchate is one of the highlight of the tour as well. 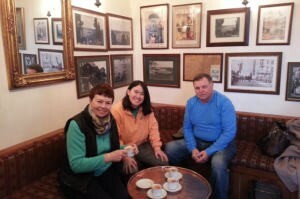 Great tour to do at your second day in Istanbul. THE TOUR COVERS: Eyup district, Pier Loti Hill, Chora Church, City walls of Constantinople, Ecumenical Patriarchate of Greek Orthodox World, Walk through Fener and Balat, Suleymaniye Mosque. You will be met by your guide at your hotel at 09.00. With your guide you will head to Eyup first, this hilly suburb was named after the Prophet Mohammed’s best friend who is buried there. So, due to an age old tradition, everyone wanted to be near him to await the judgement day since the 15th century. And, because of this reason this place became a necropolis (the city of the dead) full of beautifully designed tombs and epitaphs. 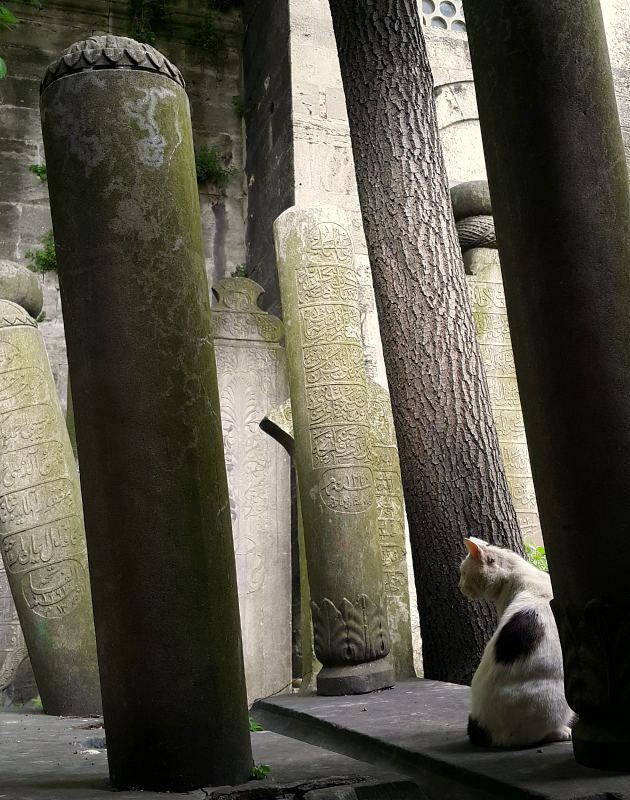 We will walk through these tombs before we take a cable car to Pierre Loti Hill which has a breathtaking view of Golden Horn. And was home to the eccentric French ‘Orientalist’ Pierre Loti. After having a Turkish Coffee here we will head to Chora Church which has the best surviving examples of late Byzantine frescoes and mosaics from 14thcentury. 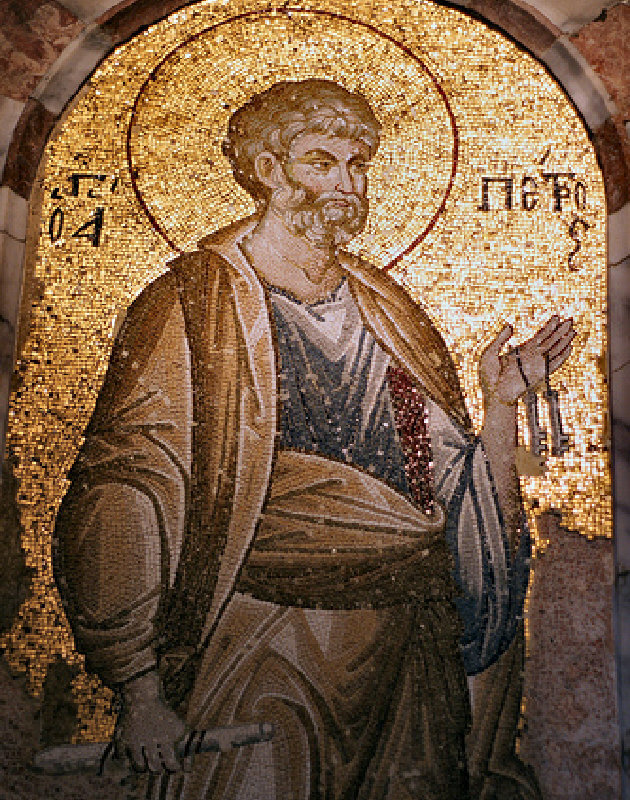 The purpose of these mosaics and frescoes is to tell the stories from Old and New Testament and what lies beyond the earthly existence from your guide. 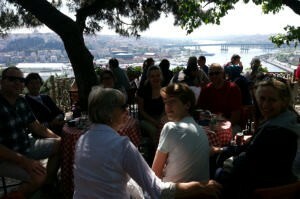 After having lunch here you will continue to the Golden Horn by walking through the walls of Constantinople and two old districts of Istanbul, Fener and Balat and then you will reach the Patriarchate of the Greek Orthodox Christian Church. The Patriarch is the head of the Eastern Orthodox Churches and is followed by more than 300 Million Orthodox Christians. 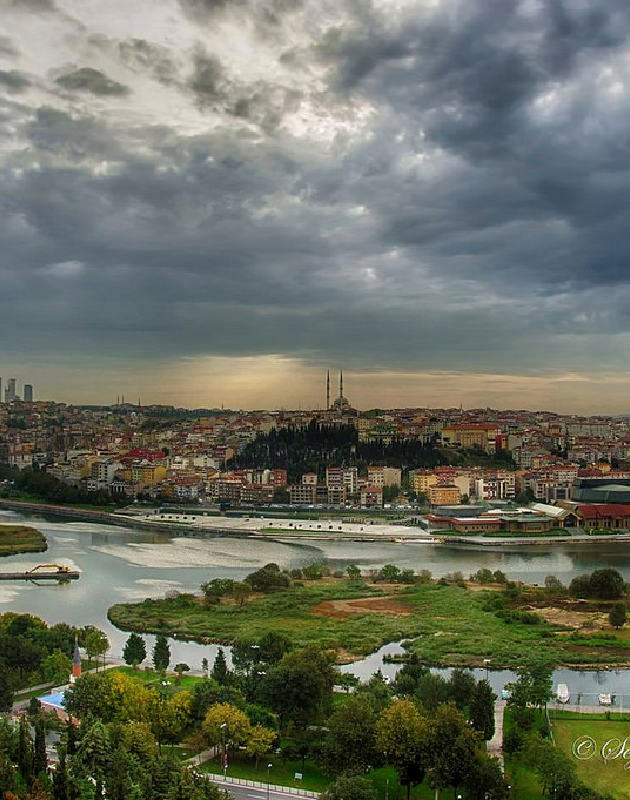 From here you will head to Suleymaniye Mosque. 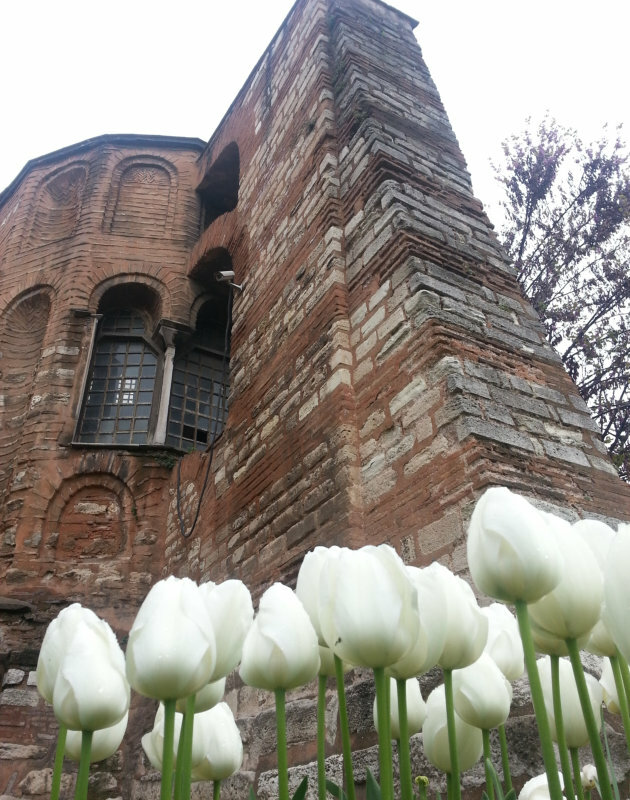 This monumental mosque is built by Architect Sinan in the 16th century to honor Suleyman the Magnificent. With its poetic view and ingenious architecture it is just like a jewel in the crown of the Golden Horn. 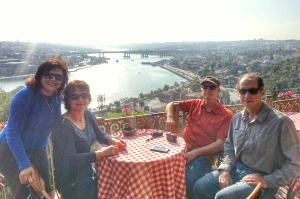 Then we will walk to the Golden Horn through alleyways and the Egyptian or Spice Bazaar. Tour finishes here but If you wish, your guide can assist you back to your hotel.